Cataract Surgery Columbus | LASIK Norfolk | Eye Physicians P.C. and welcome the patients of Exact Eye Care in Norfolk. who will bring his talents to Eye Physicians in July, 2018. He will join Dr. Diedrichsen in our Ophthalmology service. See Life's Big Moments Clearly! Find Out If You Are A LASIK Candidate. Don't Let Cataracts Slow You Down. Learn More About Your Lens Options. The health of your eyes has an immediate and significant impact upon the quality of your life. Eye Physicians P.C. offers the latest in preventative, diagnostic, and restorative treatments of the eye, to ensure your view of the world is as clear as possible. Eye Physicians offers a professional team that includes two Doctors of Medicine, and seven Doctors of Optometry - each with specialties involving the latest techniques in cataract surgery, refractive surgery, prescription lenses and contacts, cataract and ocular disease treatments, and more. 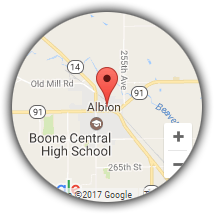 We serve many counties in Northeast Nebraska with our six office locations. Our office in Columbus, Nebraska features the state-of-the-art Columbus Surgery Center equipped with the most advanced equipment and technology available. 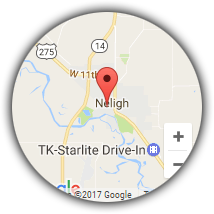 Outside of having our own Surgery Center, our surgeons also provide surgical services throughout the year in Albion, Neligh, and Norfolk meaning that your care can always be close to home. High quality care paired with convenience is achieved by our two consulting ophthalmologists that regularly see patients in our Columbus office. 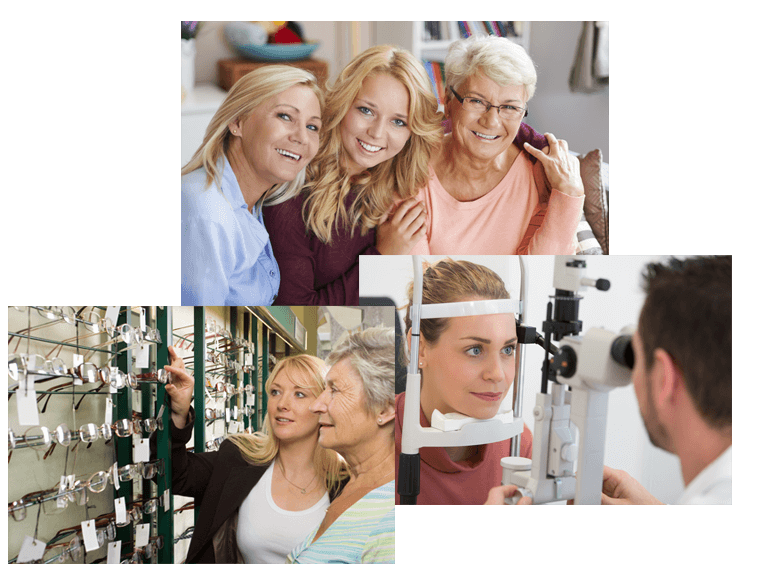 From lenses to LASIK, glasses to glaucoma, and contacts to cataracts, Eye Physicians provides complete, leading edge vision care services for adults and children. With six locations in Central Nebraska, the finest in quality care for your eyes is easily accessible and close to where you live and work.